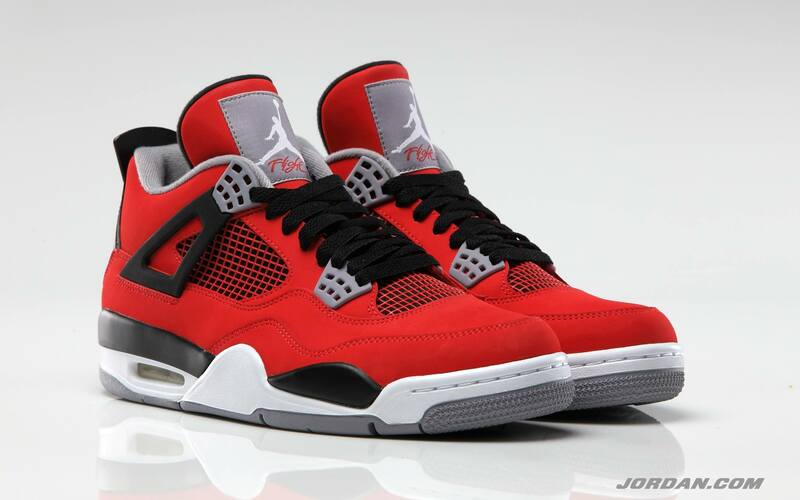 The buzz around these all red Air Jordan IV’s is immense, and red does seem to be the color this year. 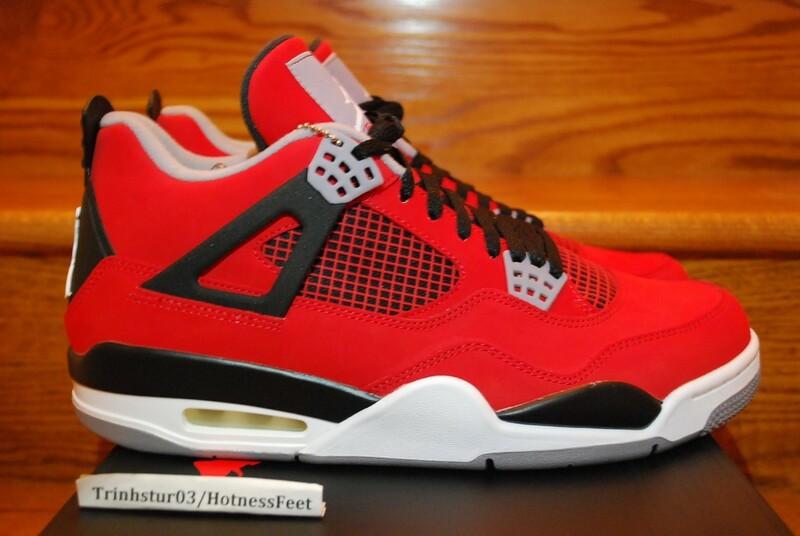 From the all red Yeezy’s to the all red air max’s, Red is certainly making the rounds. This particular colorway sees the nubuck upper drenched in “Toro” red, and interestingly will be available in GS, TD and Mens sizes. 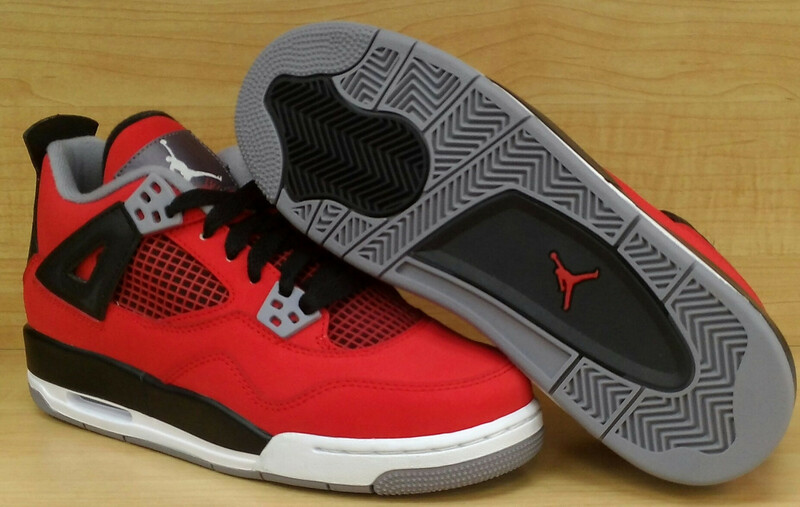 You can pick these up this Saturday, July 13th. 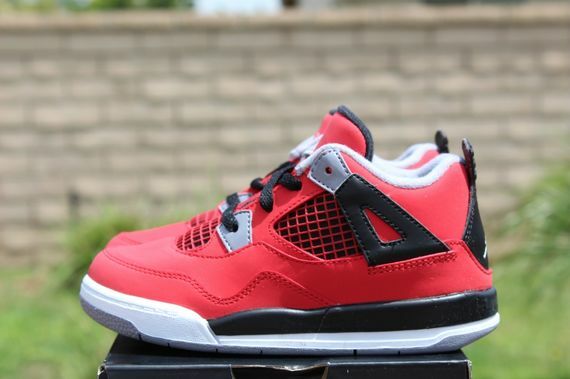 If you cant wait, you can cop them now in all sizes After the Jump!